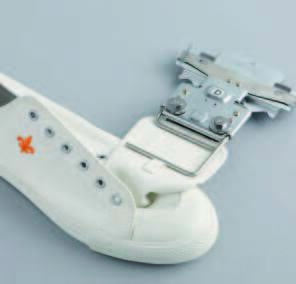 The Clamp Frame Kit 1 & 2 will allow you to embroider various types of shoes & boots. 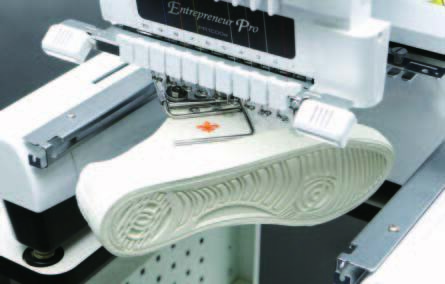 Easily embroider on the side of a shoe, shoe tongue, cuffs, gloves, shirt pockets or even a backpack! 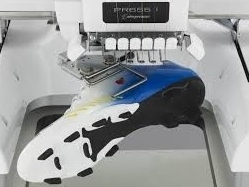 This frame allows you to expand your embroidery possibilities. 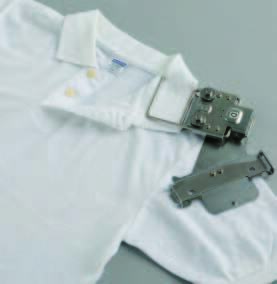 Clamp Frame Kit PRCLP45B - includes mounting arm & forward facing frame.